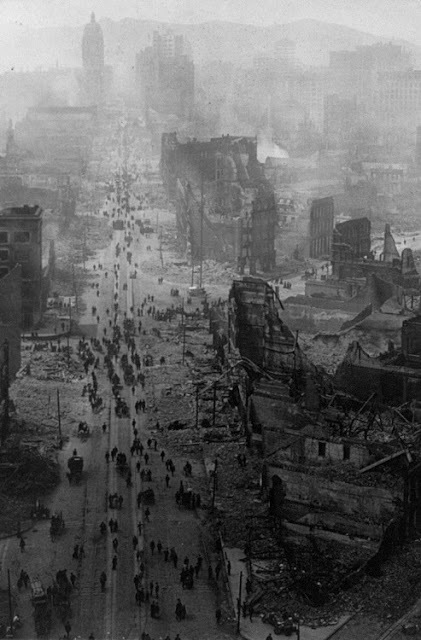 Astonished Marines of the 5th and 7th Regiments, who hurled back a surprise onslaught by three Chinese Communist divisions hear that they are to withdraw. 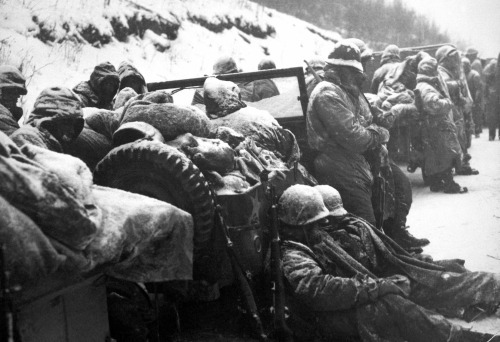 Battle of Chosin Reservoir, 27 November – 13 December1950. 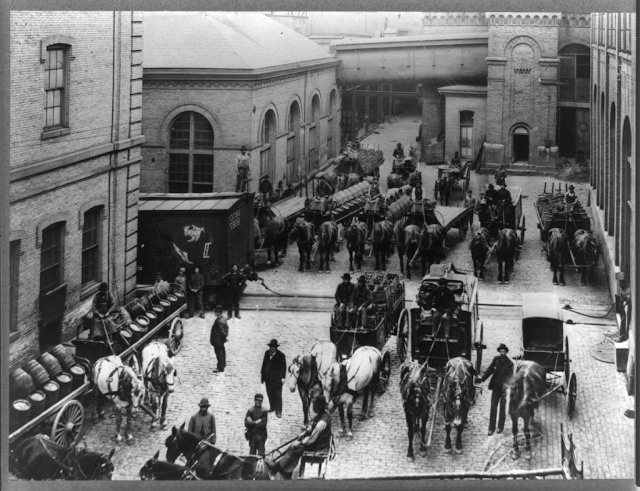 Horse-drawn delivery trucks, Schlitz Brewery, Milwaukee, Wisconsin, ca. 1910. 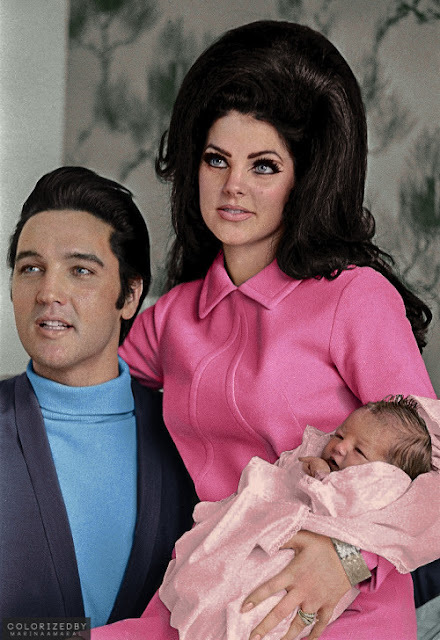 Elvis Presley, Priscilla Presley and Lisa Marie - 1968. 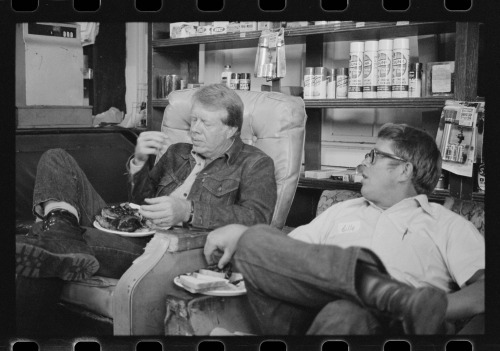 Jimmy Carter eats with his brother, Billy Carter, during a campaign stop at his Billy’s gas station in their hometown of Plains, Georgia, September 10, 1976. A U.S. Air Transport Command plane, loaded with war supplies, flies over the pyramids at Giza, near Cairo, Egypt after the defeat of Axis forces in Northern Africa - 1943. 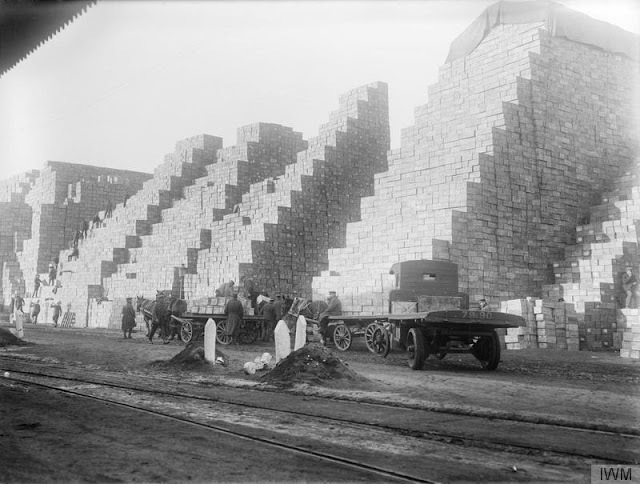 Vast, mountainous stacks of boxed rations at a British Army supply depot in Rouen, France - 15th January 1917. 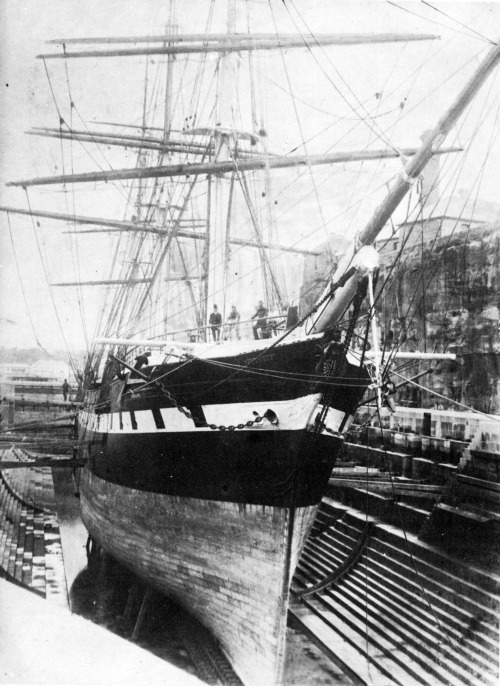 Passenger clipper Sobraon in Sutherland Drydock on Cockatoo Island, Australia, 1891. Constructed of teak over iron, she was the largest composite-hull ship every built. 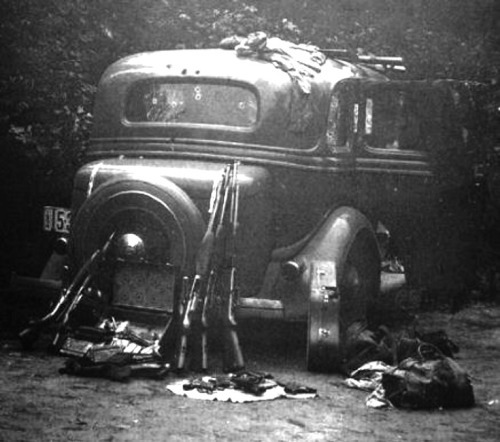 Car driven by outlaws Clyde Barrow and Bonnie Parker when they were ambushed and killed by police - May 1934. 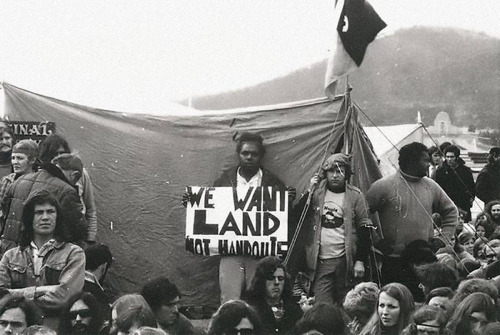 “We want LAND, not handouts” — a man holds his sign next to the Aboriginal Tent Embassy in Canberra, Australia, set up after the government rejected a proposal to return indigenous lands, offering instead to conditionally lease land to Aborigines without mineral or forestry rights - 1972. 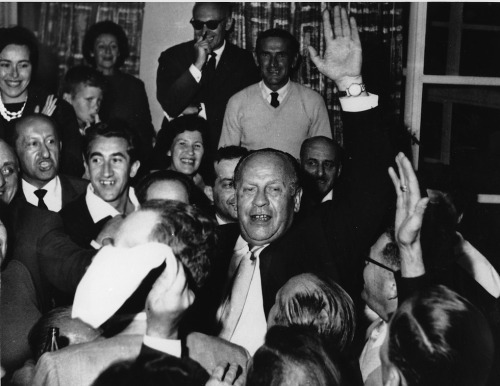 Oskar Schindler being greeted by 300 holocaust survivors in Jerusalem, on May 1, 1962. 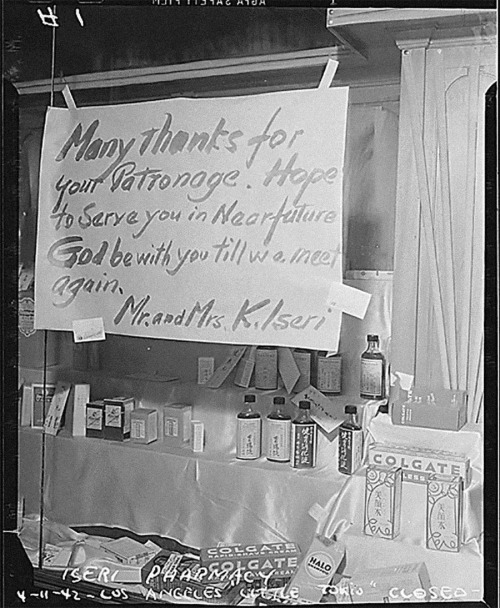 The Iseri family, Japanese American owners of a small pharmacy in Little Tokyo, Los Angeles, leave a farewell message to their customers after receiving an order of relocation to an internment camp in the Arizona desert, 1942. 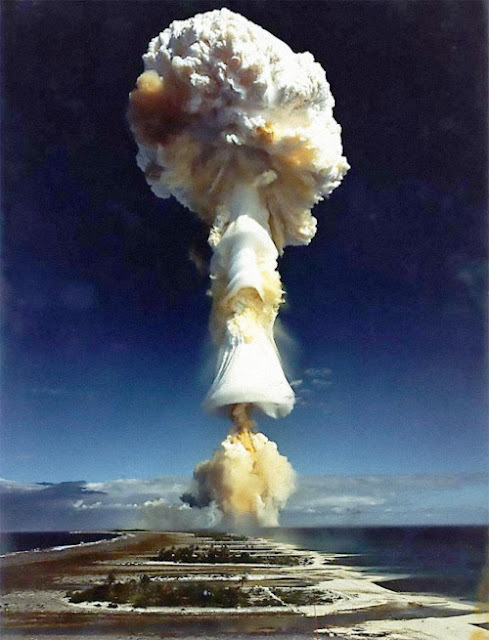 France detonates its first hydrogen bomb in the Southern Pacific on August 24, 1968, joining the US, USSR, UK, and China in possessing thermonuclear weapons. France would go on to carry out 217 nuclear weapons tests, the third-most in the world. 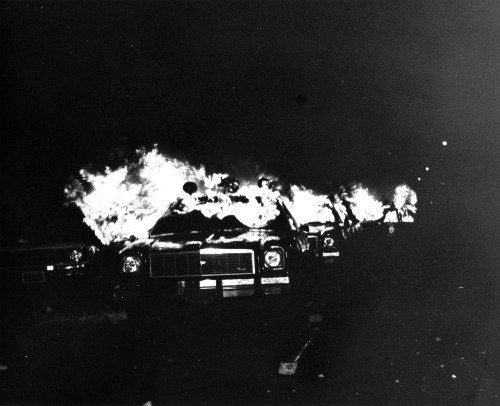 Police cars burn in San Francisco after being attacked by rioters on May 21, 1979, a violent reaction to the verdict of voluntary manslaughter given to former officer Dan White in the killing of Harvey Milk, the first openly gay person in the country elected to public office. 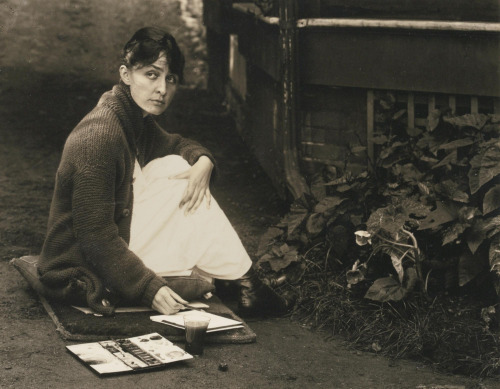 Portrait of Georgia O'Keeffe, by Alfred Stieglitz, 1918. 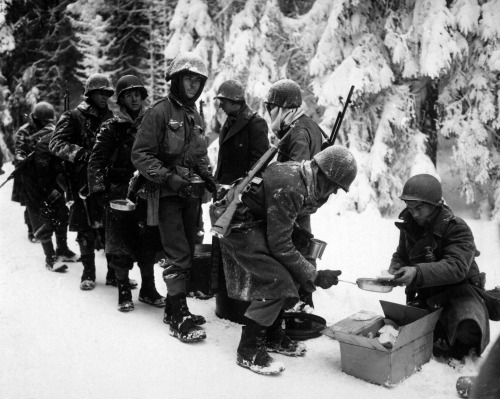 Chow is served to American Infantrymen on their way to La Roche, Belgium. 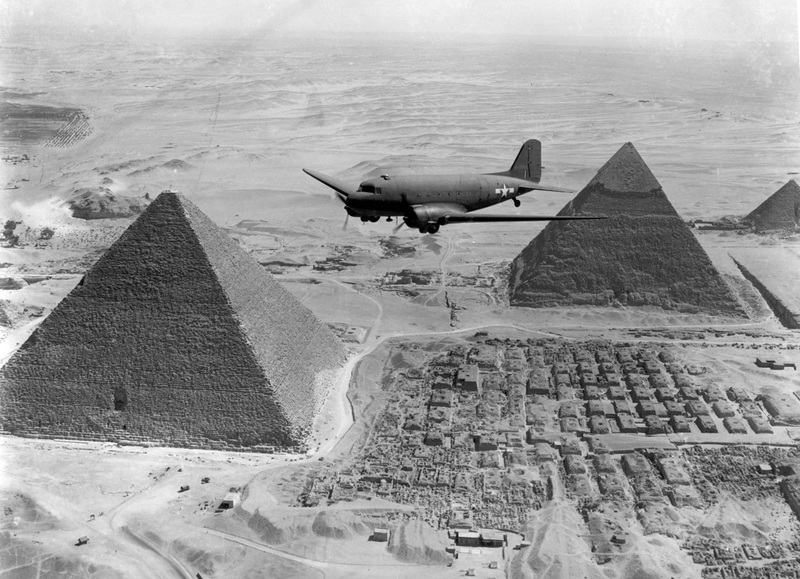 January 13, 1945. 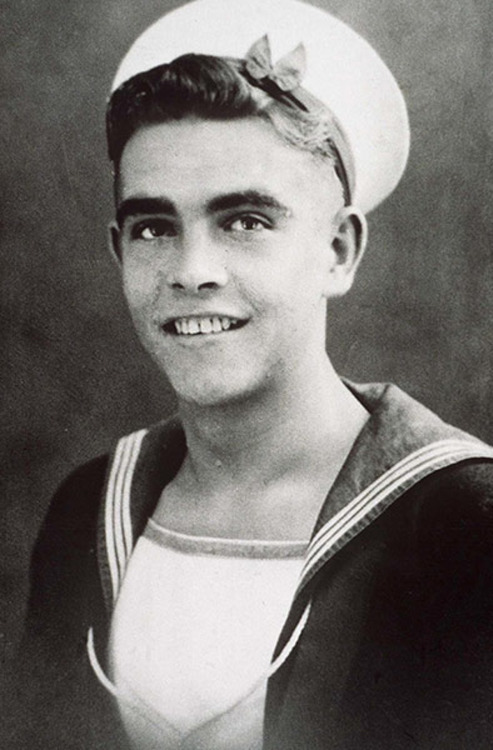 Sean Connery during his time with the Royal Navy - 1946. 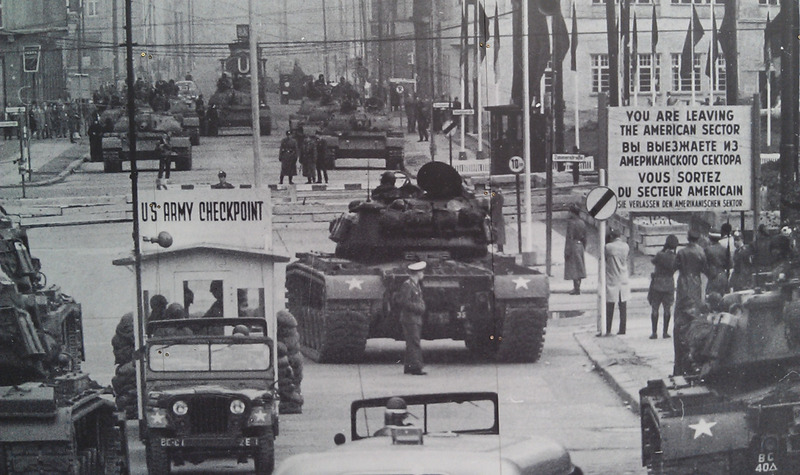 Checkpoint Charlie during the Berlin Crisis of 1961. 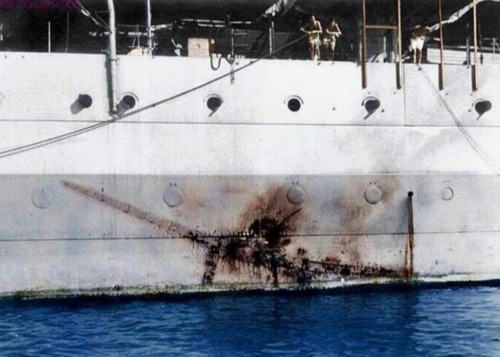 HMS Sussex bears the imprint of a Kamikaze attack , WWII, July 26 1945. 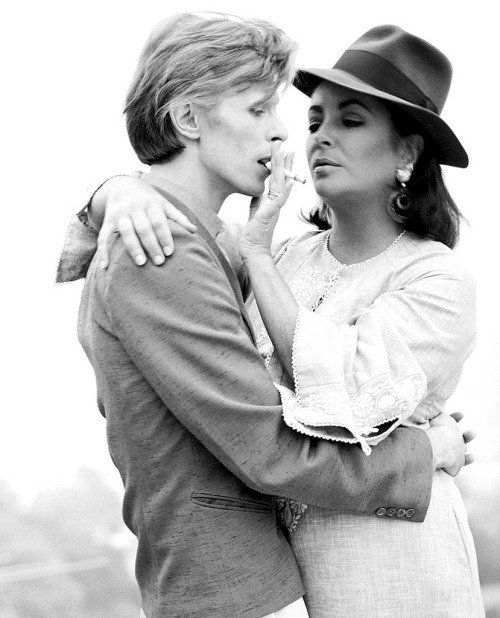 David Bowie and Elizabeth Taylor, Photo by Terry O’Neill - 1975. 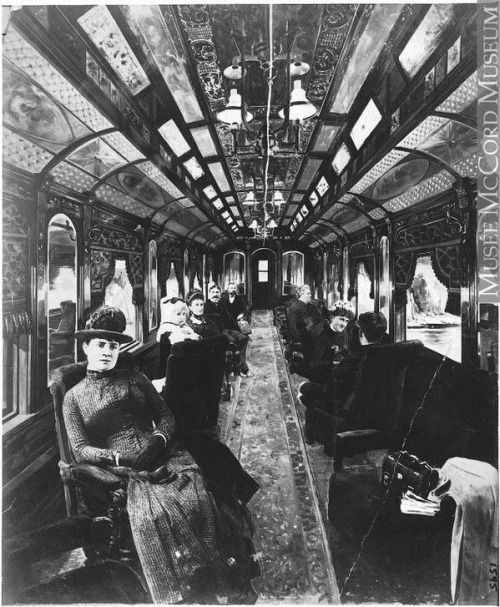 Inside a train's first class Pullman car, circa 1880. 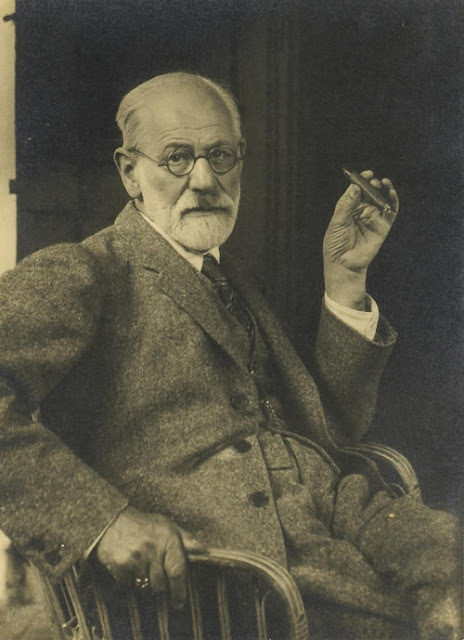 Portrait of Sigmund Freud / Photo by Max Halberstadt, ca. 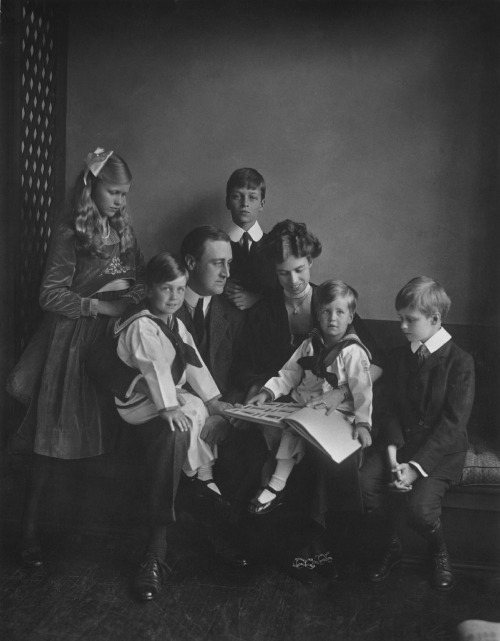 1921. 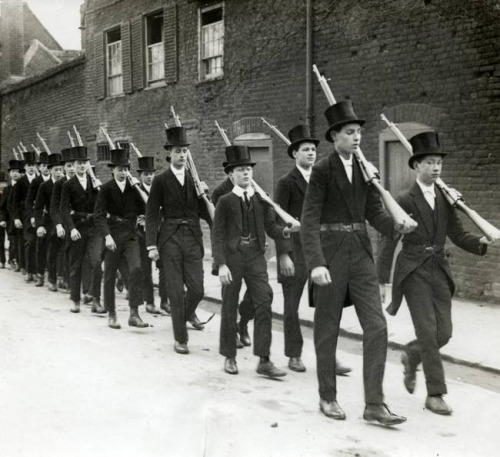 Cadets from Eton College on a drill exercise, 1915. 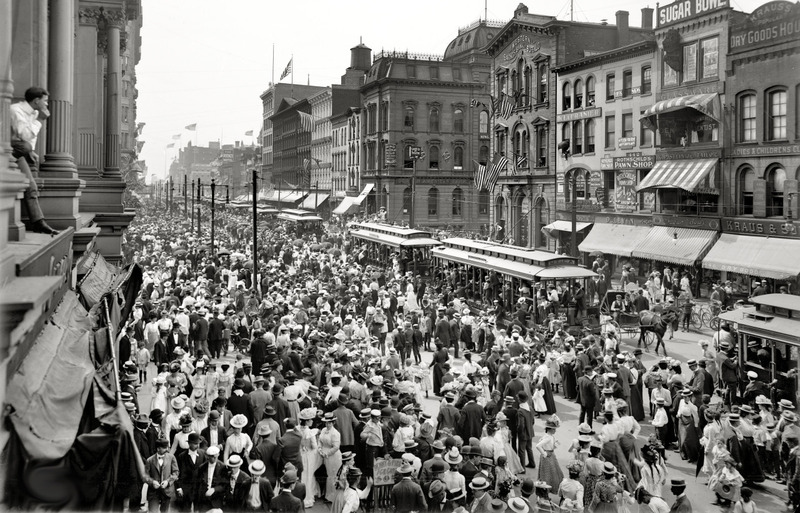 Labor Day parade crowd, Main Street, Buffalo, New York, 1900. 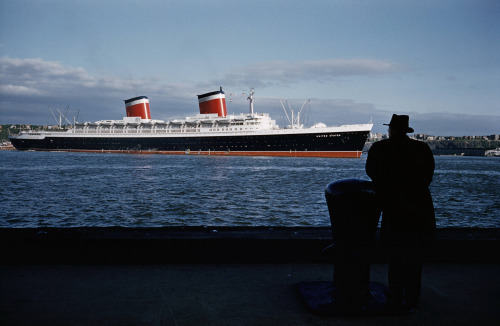 Naval architect William Francis Gibbs looks across the water at his creation: SS United States. The fastest ocean liner ever built, she had a top speed of 38.32 knots and could steam in reverse at 20 knots - faster than most modern cruise ships travel forward - 1952. 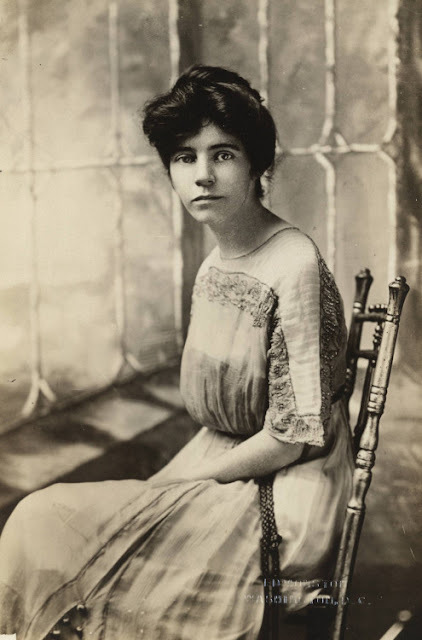 Studio portrait of American suffragist, feminist, and women’s rights activist, Alice Paul, 1915.